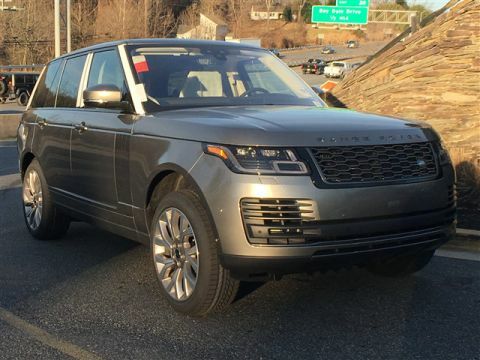 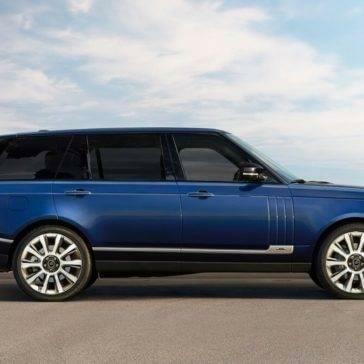 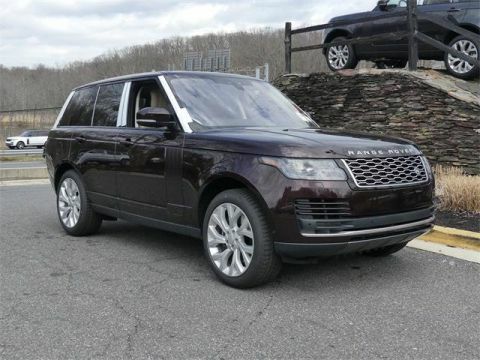 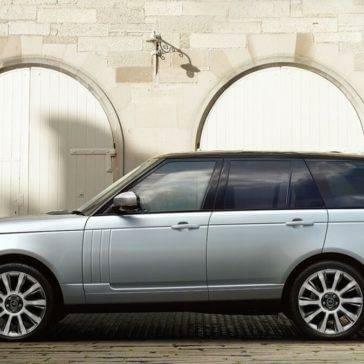 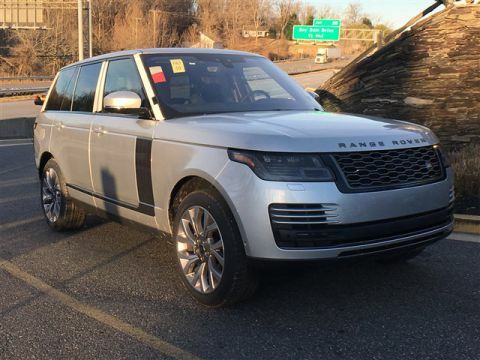 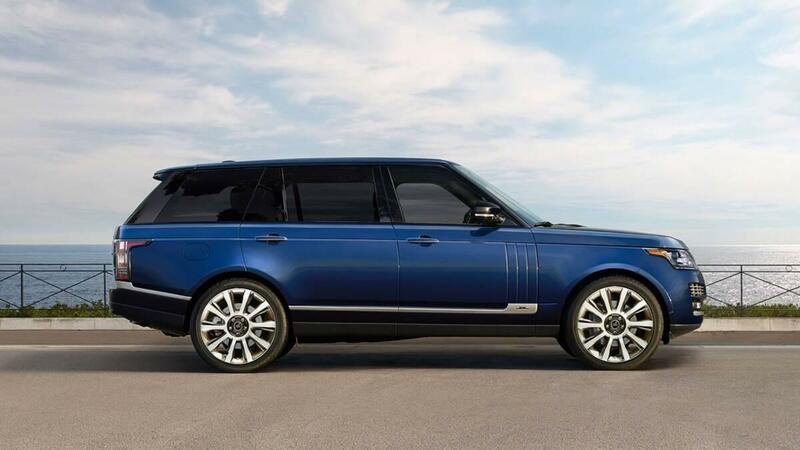 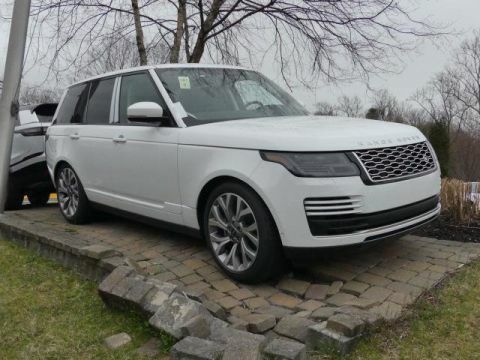 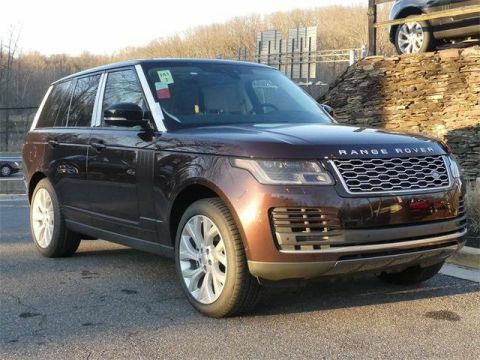 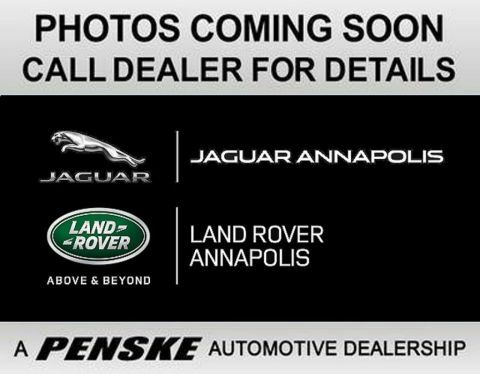 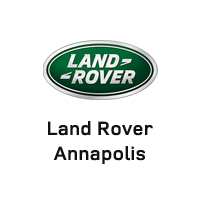 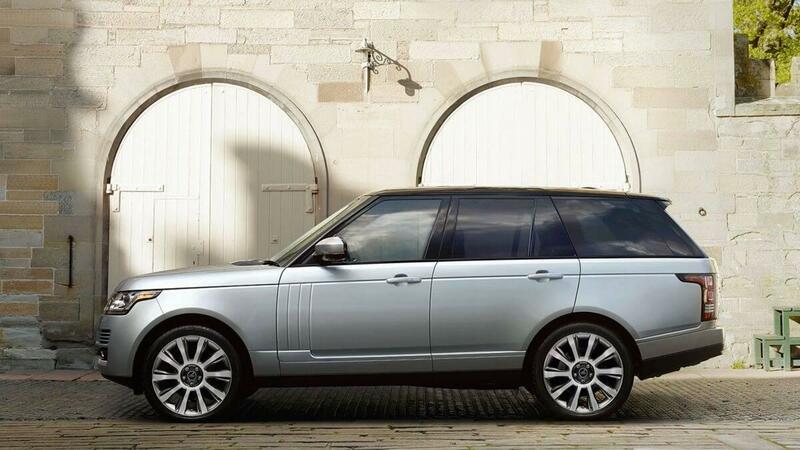 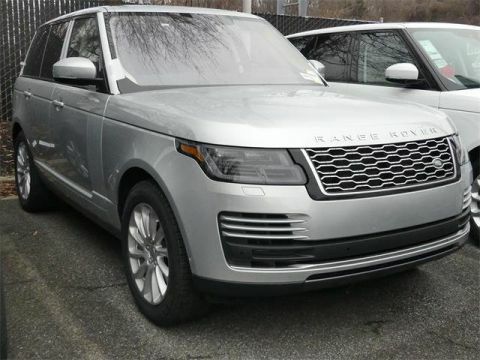 When Baltimore drivers want something a little more stylish and dependable, they choose the 2017 Land Rover Range Rover. 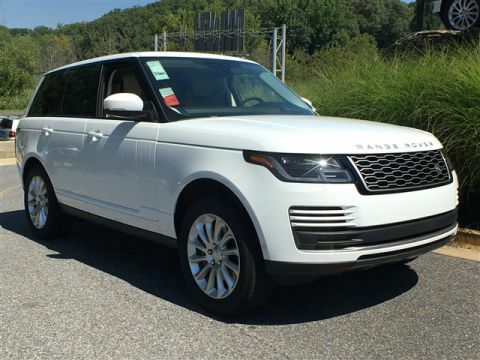 This new model features plenty of great design, technology, and safety features that you’ll love. 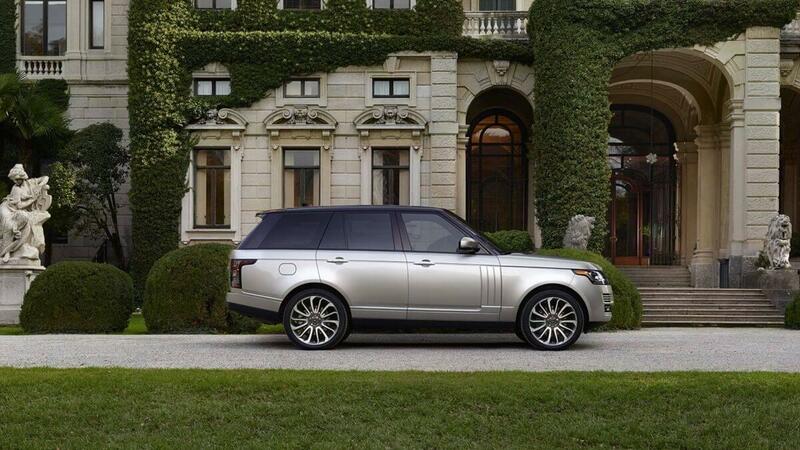 See for yourself below. 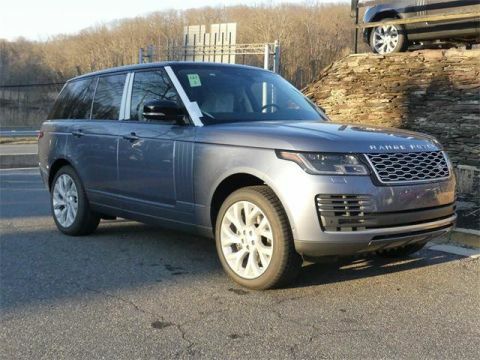 Thanks to a variety of design features, you’ll be sure to notice the 2017 Land Rover Range Rover the minute it hits the road. 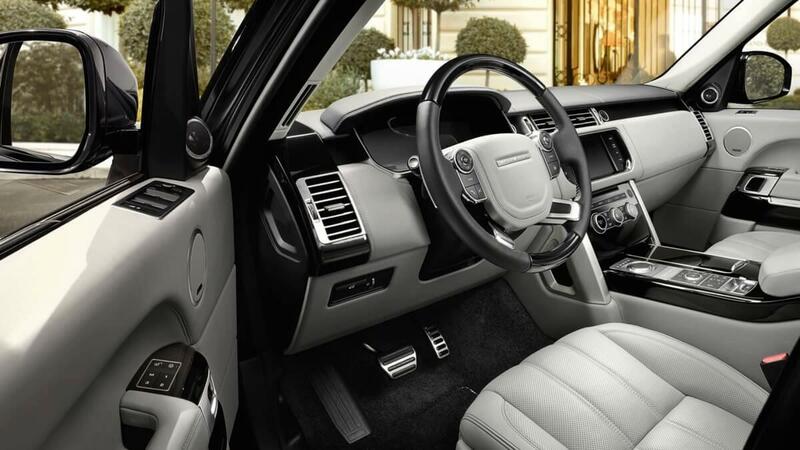 Once you’ve placed yourself inside the Land Rover Range Rover cabin, you won’t want to leave. 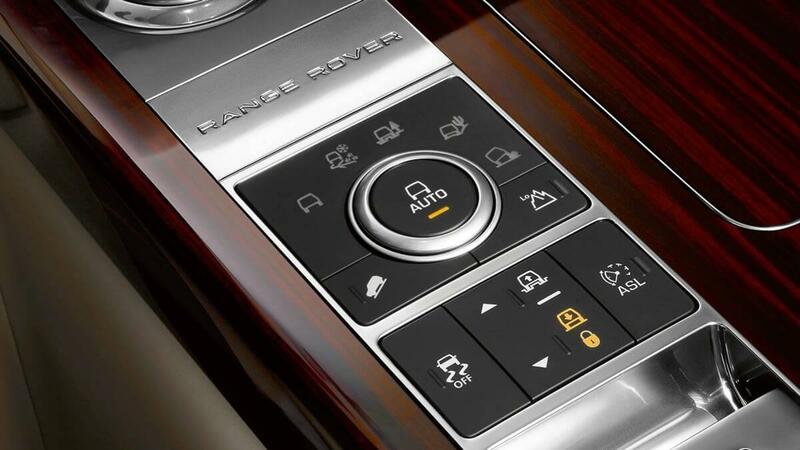 From high-end finishes to extremely convenient touches, this is a cabin you’ve never before experienced. 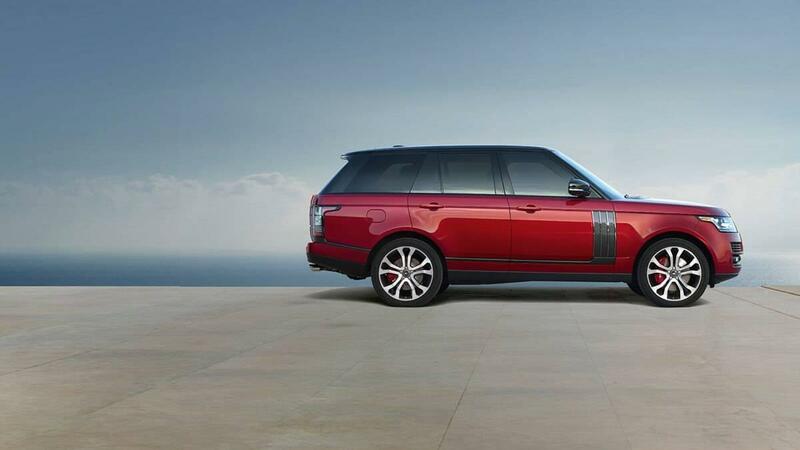 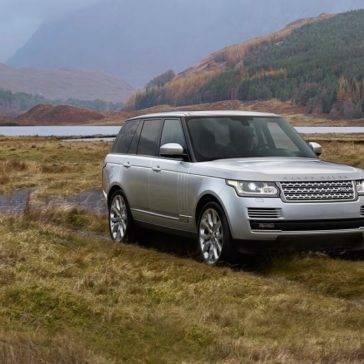 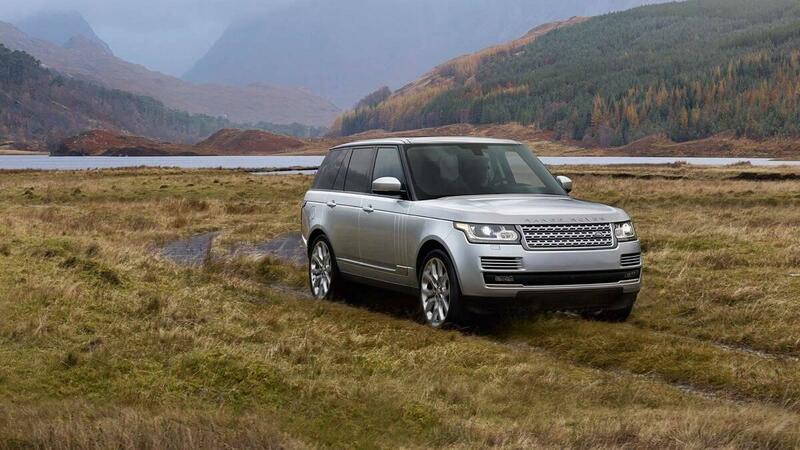 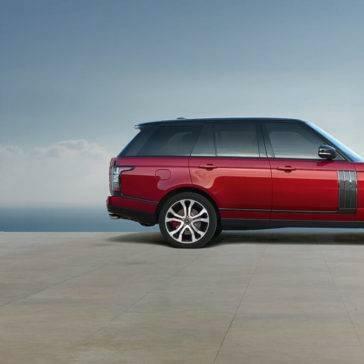 Although it’s a luxury vehicle, the new Land Rover Range Rover can keep up with all the other models on the road in terms of capability. 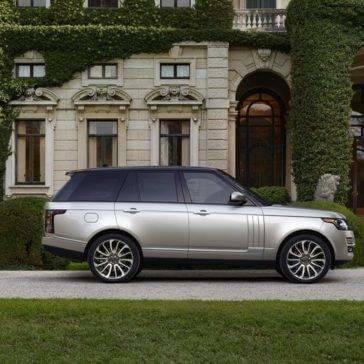 No matter if you prefer entertainment or information—or both—the Land Rover Range Rover has the tech you need for a fun driving experience. 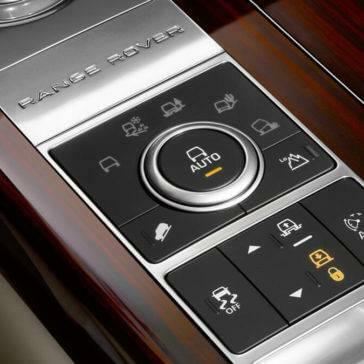 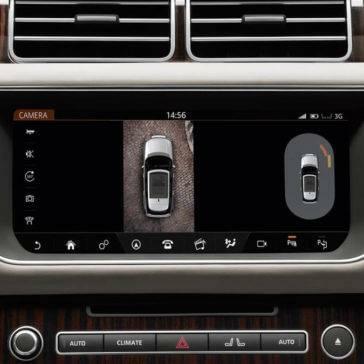 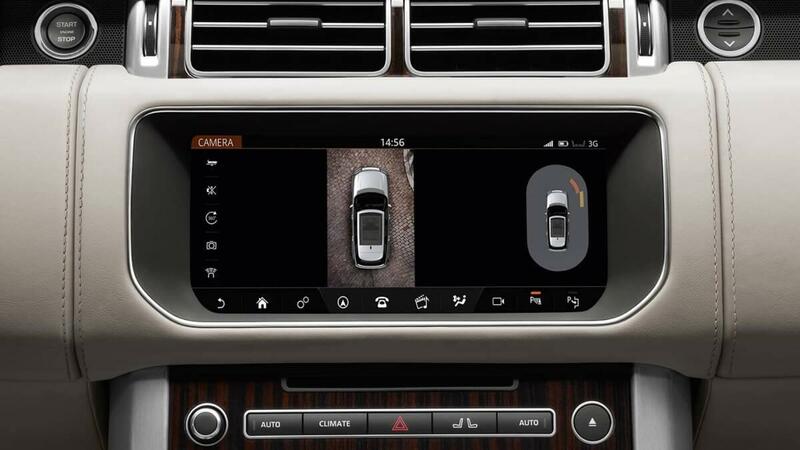 Land Rover knows your safety is always important, which is why this new model boasts plenty of safety features and technology needed to get you safely where you need to go.